Were you bullied as a child? You may still be feeling the negative social, physical and mental health effects. A studydone at King's College London and published in April 2014 in the American Journal of Psychiatry is the first to look at the effects of bullying beyond early adulthood. The findings come from the British National Child Development Study that includes data on all children born in England, Scotland, and Wales during one week in 1958. The 7,771participants were then followed up until the age of 50. A release from the college quotes lead author Dr Ryu Takizawa from the Institute of Psychiatry at King's College London as saying,"Our study shows that the effects of bullying are still visible nearly four decades later. The impact of bullying is persistent and pervasive, with health, social and economic consequences lasting well into adulthood." The release notes that people who were bullied in childhood were more likely to have poorer physical and psychological health and cognitive functioning at age 50. Those who were frequently bullied in childhood were at an increased risk of depression, anxiety disorders, and suicidal thoughts. People who were bullied in childhood were also more likely to have lower educational levels, with men who were bullied more likely to be unemployed and earn less. Social relationships and well-being were also affected. Individuals who had been bullied were less likely to be in a relationship, to have good social support, and were more likely to report lower quality of life and life satisfaction. Professor Louise Arseneault, senior author, also from the Institute of Psychiatry at King's adds: "We need to move away from any perception that bullying is just an inevitable part of growing-up. Teachers, parents and policy-makers should be aware that what happens in the school playground can have long-term repercussions for children. Programs to stop bullying are extremely important, but we also need to focus our efforts on early intervention to prevent potential problems persisting into adolescence and adulthood." Bullying is characterized by repeated hurtful actions by children of a similar age, where the victims have difficulty defending themselves. 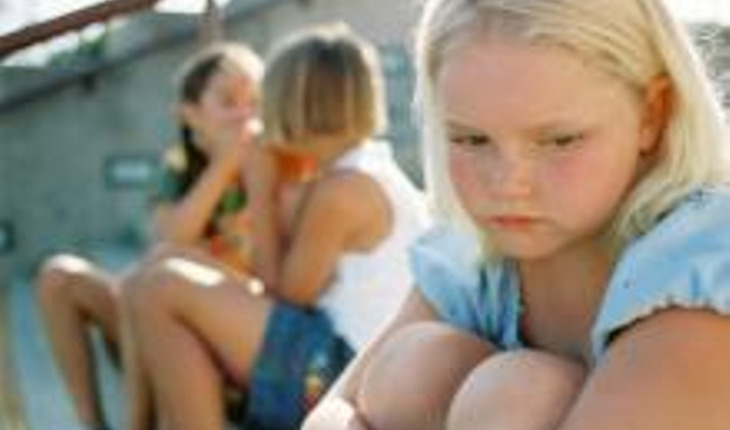 The harmful effect of bullying remained even when other factors including childhood IQ, emotional and behavioral problems, parents' socioeconomic status, and low parental involvement, were taken into account. Professor Arseneault adds: "40 years is a long time, so there will no doubt be additional experiences during the course of these young people's lives which may either protect them against the effects of bullying, or make things worse. Our next step is to investigate what these are."